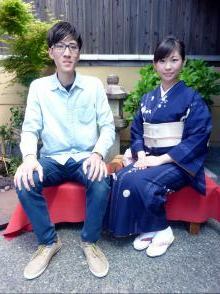 『Warm service. 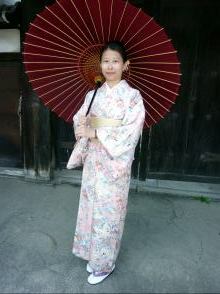 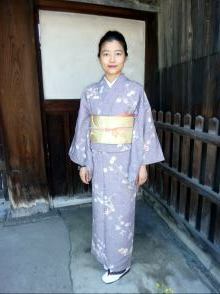 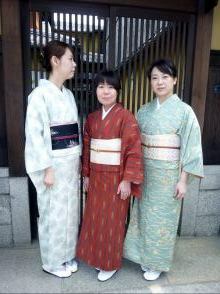 the kimono is elegant and comfortable. 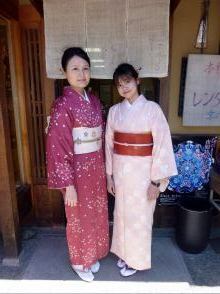 『The costums are very nice and the staffs are all friendly. 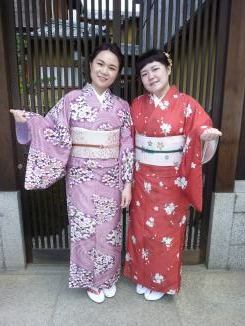 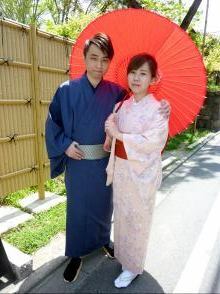 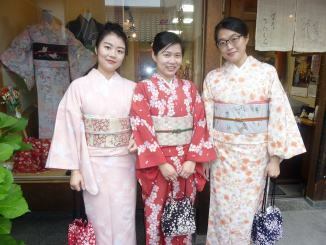 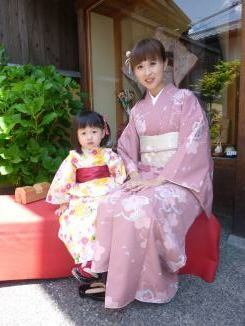 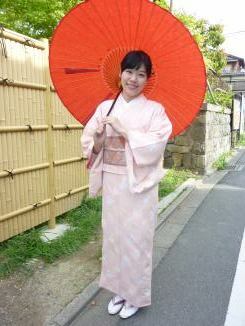 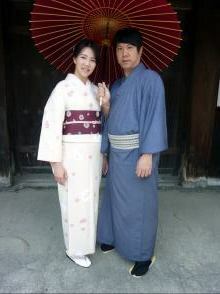 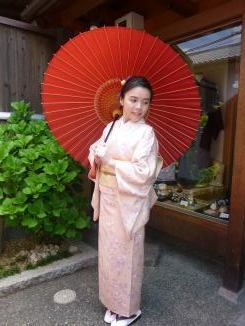 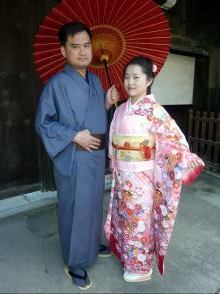 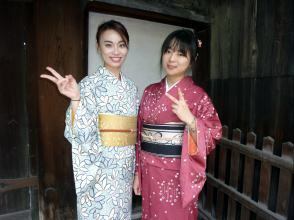 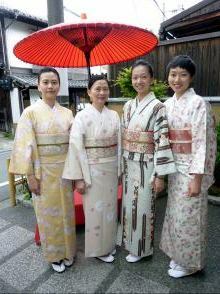 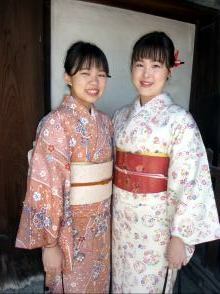 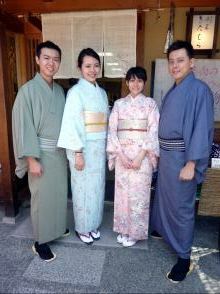 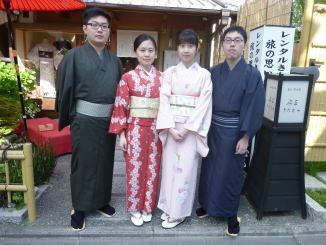 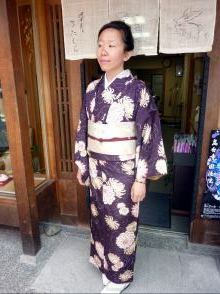 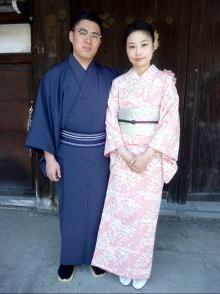 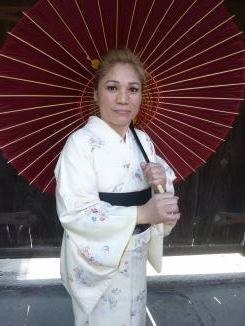 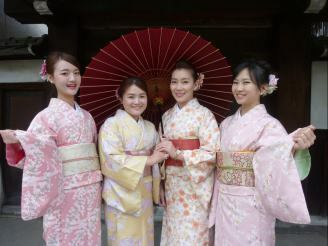 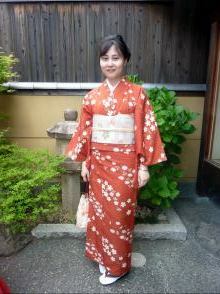 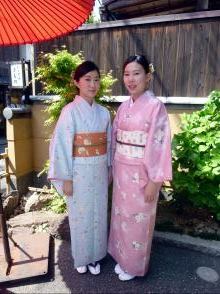 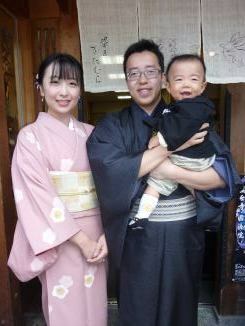 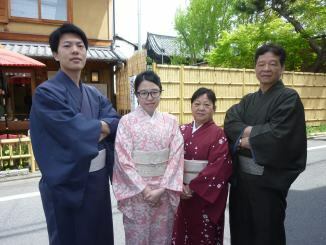 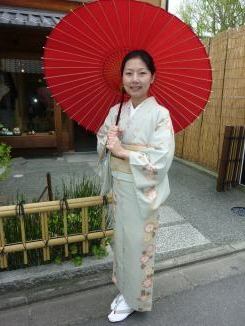 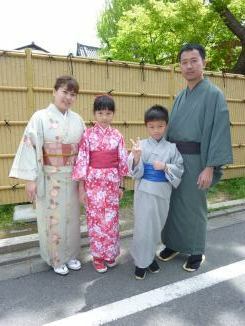 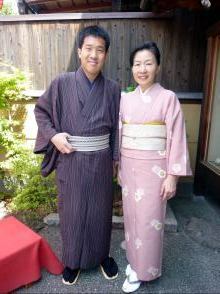 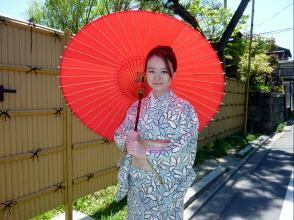 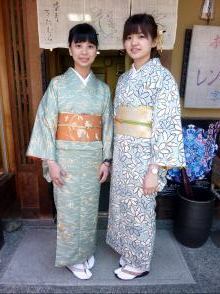 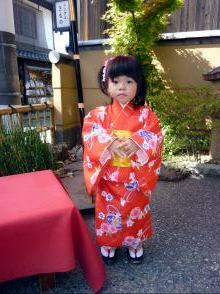 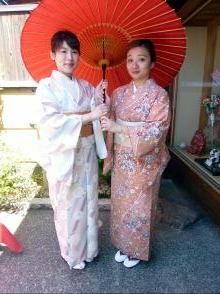 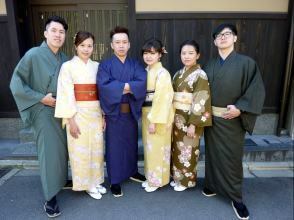 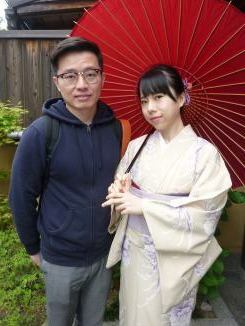 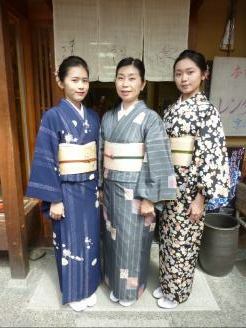 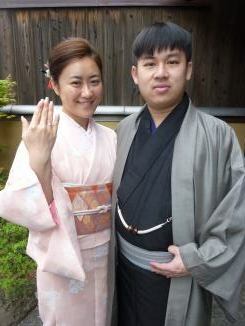 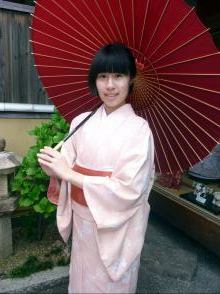 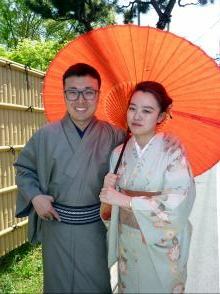 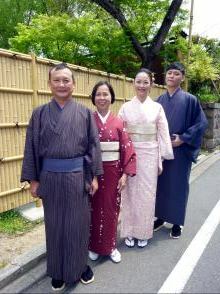 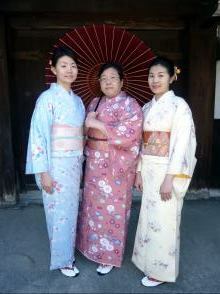 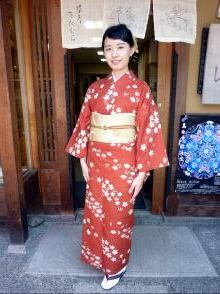 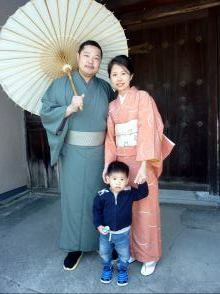 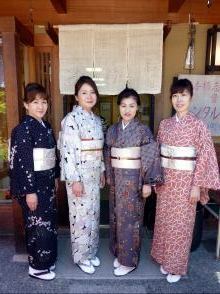 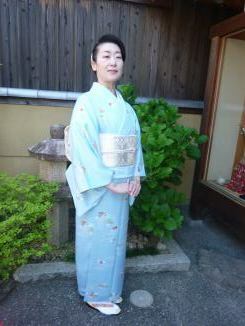 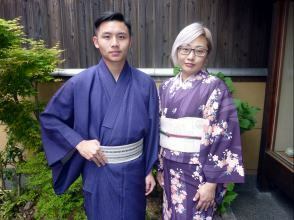 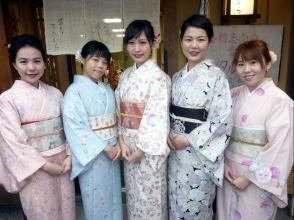 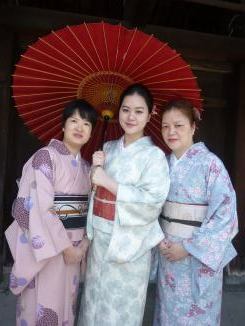 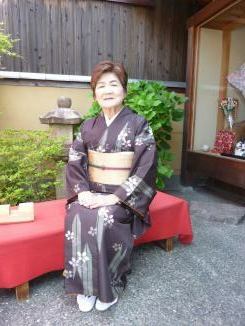 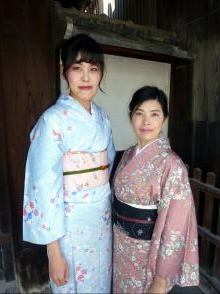 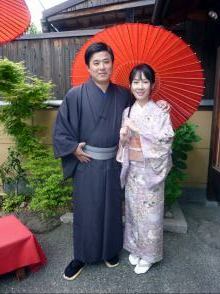 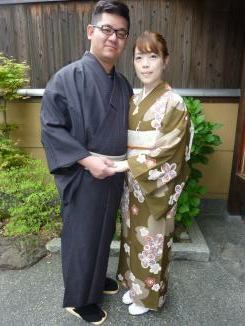 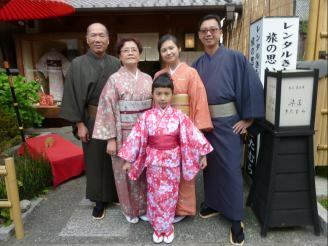 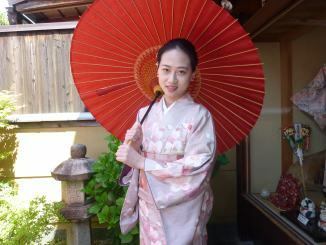 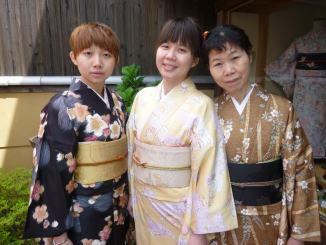 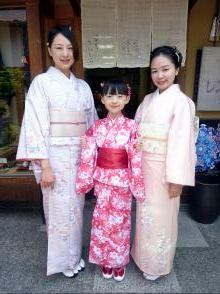 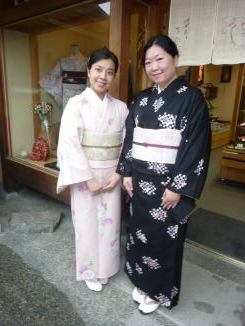 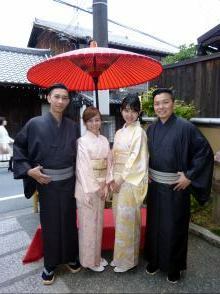 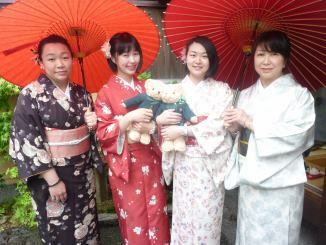 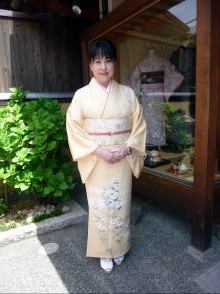 『It's a great time to rent the kimono at sensho~Kitamura. 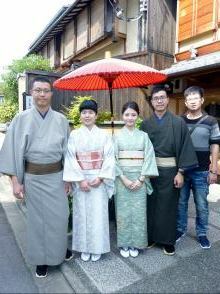 the processof this special experience. 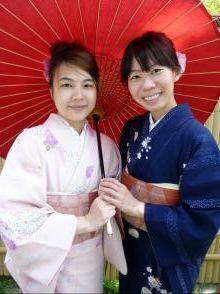 We are joyfulduring the day. 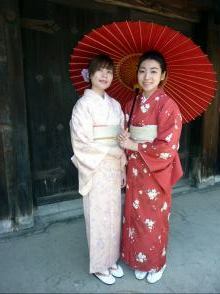 just like our home. 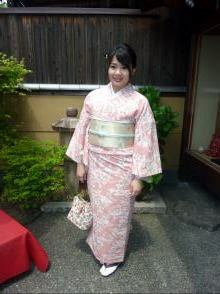 Really thank for all of you guys! 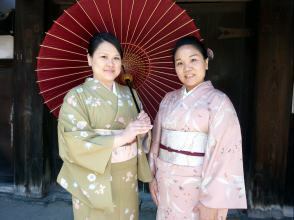 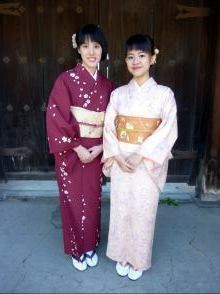 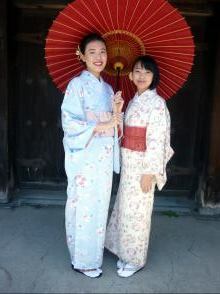 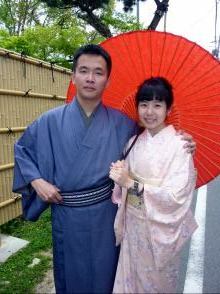 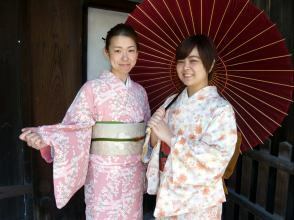 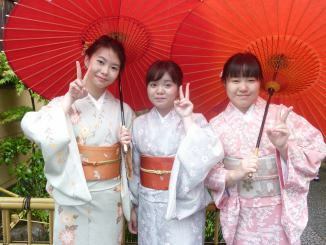 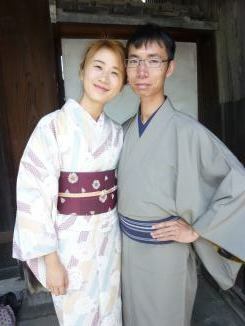 experience kimono.We're come back to experience kimono. 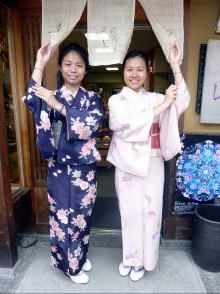 We're quite satisfied about the kimonoexperience kimono this time!